Our series of articles Agency of the Week becomes more and more diverse with each featured design studio. We enjoy, embrace, and explore diversity as an important part of any design-related process. 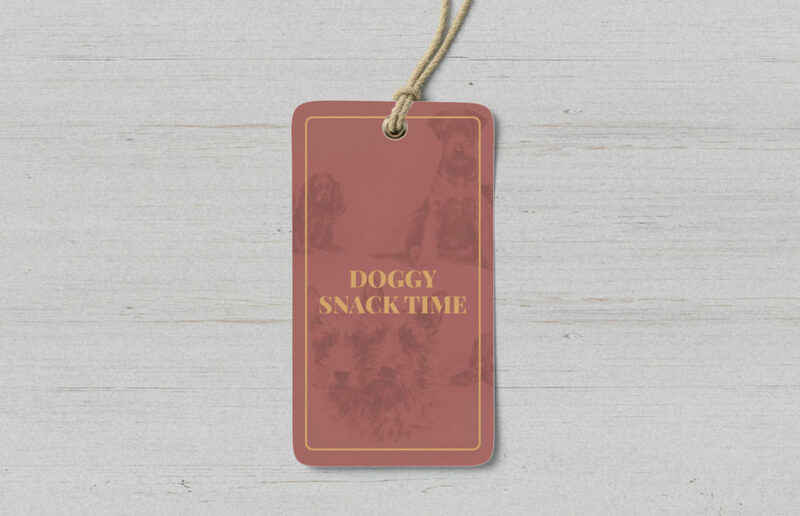 Dox Design is an unusual studio, and today, we are making them known by all the animal lovers out there! When you own a relatively new pet company, it comes with many challenges. We ourselves know how hard any start-up might be, but when you’re determined, there’s no turning back. With good time management, great services, and amazing marketing, you can make it to the top in no-time. Now, believe it or not, your website, your business card, and your brand’s identity are the best marketers ever. It doesn’t matter how much money you invest in publicity, sponsored posts, and ads, as long as your business’s image is repulsive. OK, maybe I exaggerated a little bit. 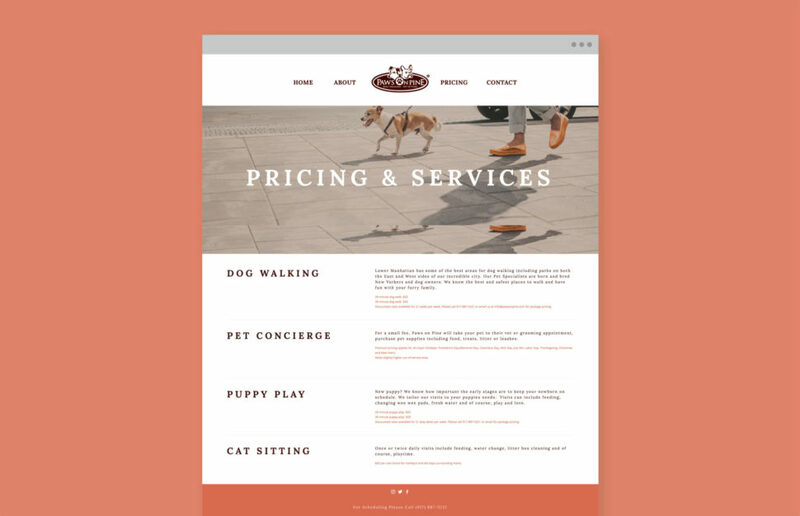 It only takes a few small flaws on your website, and your potential clients will find another dog hairdresser. But do not fear! 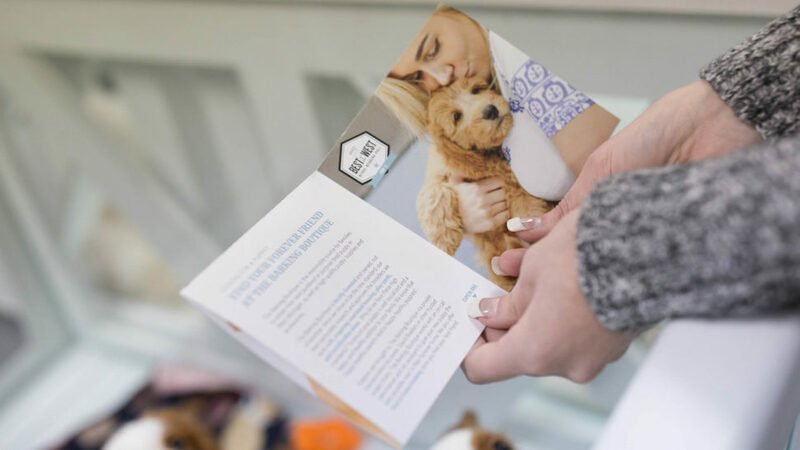 Dox Design specializes in your type of passion, and promises to create “Compelling designs for pet businesses.” Dox Design understands that any design goes beyond just a pretty picture of a cat with a bow, and focuses on how your client can best relate to your services. Nobody said that creating an emotional bond with your clients is a piece of cake. Dox Design does it with so much talent, that it doesn’t look like rocket science, either. If you don’t believe me, I invite you to take a look at some of the studio’s pieces of work. Emotionly loaded photos will always be a go-to when it comes to a business you want people to relate to. Even if you are a medicine related company, you don’t want to scare your clients off with cruel images. When the animal feels happy, the owner feels happy. Don’t forget to pay close attention to the colors you choose. How many people enjoy a cup of coffee while walking their dog? Countless. Again, make yourself relevant. Another great example that proves that design and emotion go hand in hand. Clean design means more than overwhelming design. Allow your clients to breathe. Don’t suffocate them with information. The Michigan-based design studio proves with every fulfilled mission that they are a trust-worthy, dedicated, and amazingly talented team. 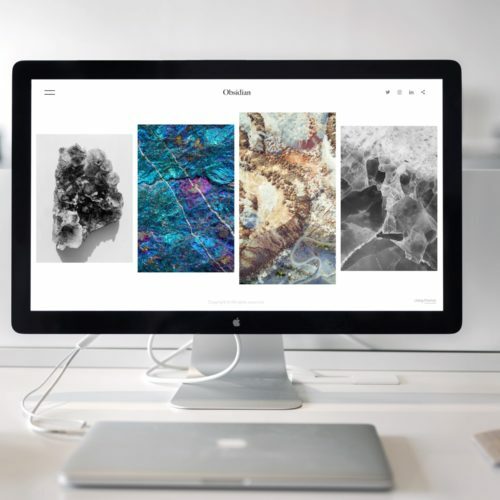 Whether it is a beautifully crafted logo or a well thought-out website, we put your customer at the core of what we do. Every color we choose, every screen flow we map out has a rhyme and a reason. 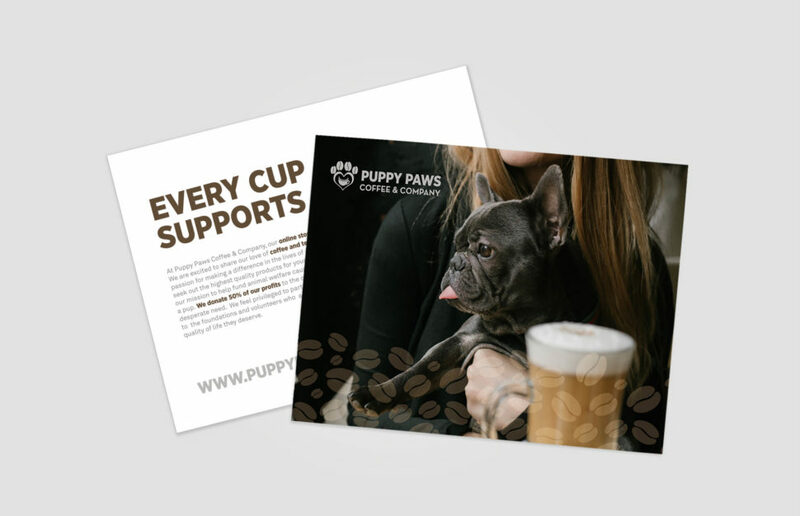 We get it, and our designs will help your customers get it too. 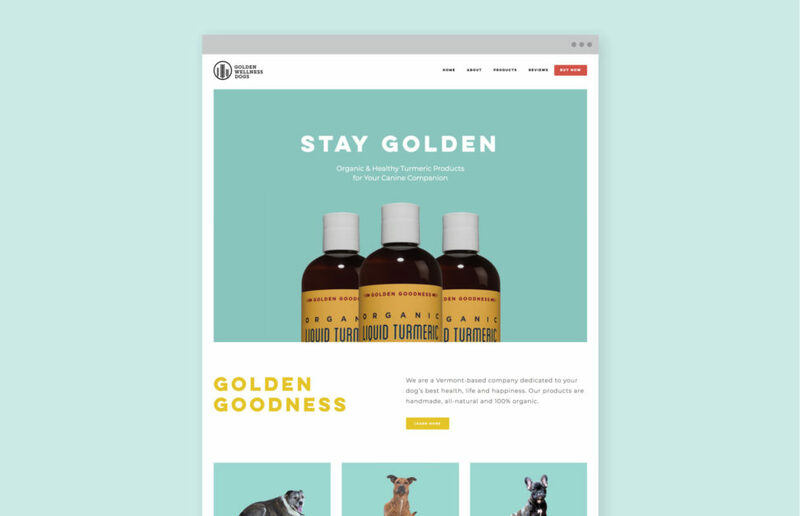 We at Webdesignledger have been closely following Dox Design’s work and came to the conclusion that they are one of the top studios for pet companies that need to become a brand. Don’t hesitate to contact them and meet the amazing designers Kaila Piepkow and Jordan Piepkow. Hoping that this blog post has reached the right people, we invite other unusual design studios to write us at [email protected], for a feature on our blog. Also, visit us daily for more snippets of inspiration, resource, and creativity.